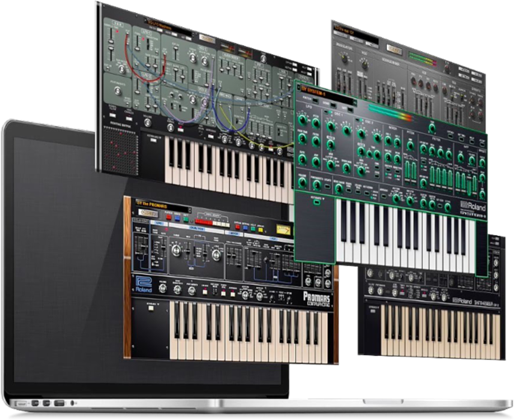 Roland Cloud is an evolving cloud-based suite of software synthesizers, drum machines, and sampled instruments for modern creators. Team Roland Cloud is our vibrant, worldwide community of music makers and producers—all developing and sharing innovative sounds. Roland Cloud announces our first-ever USA TB-303 Battle of the Bass Line Instagram Contest! 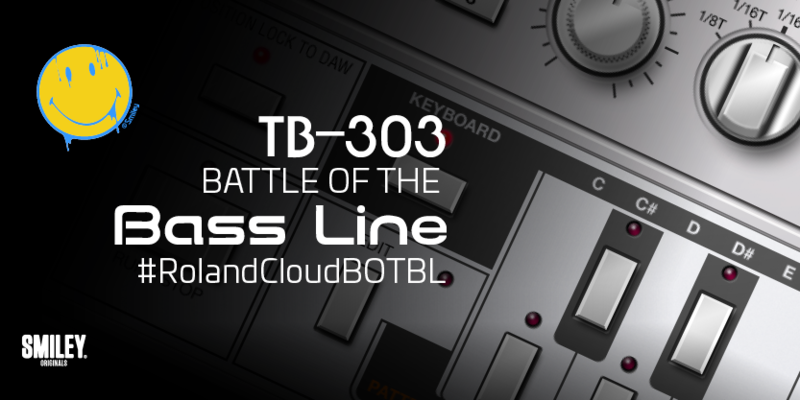 Roland Cloud is pleased to announce our first-ever USA TB-303 Battle of the Bass Line Instagram Contest! 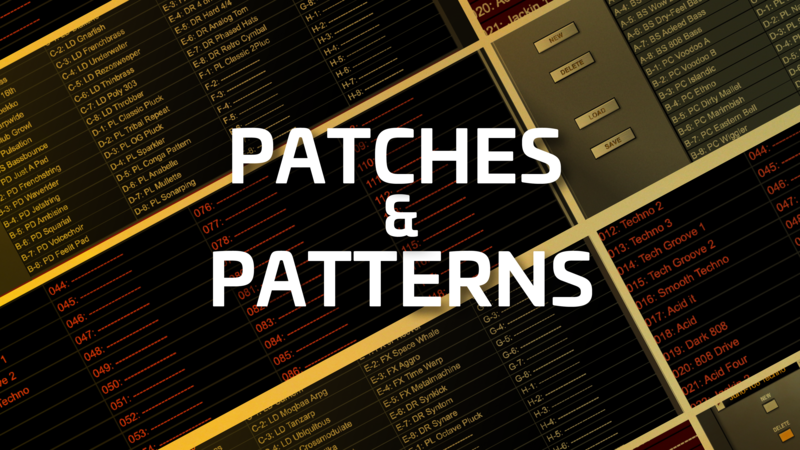 Patches & Patterns Now Available! 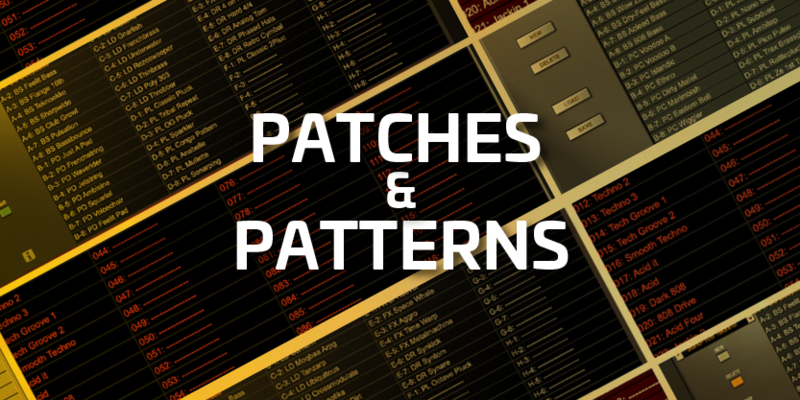 Patches, kits, and patterns that faithfully recapture the sound of vintage acid house production, as well as modern melodic techno grooves. 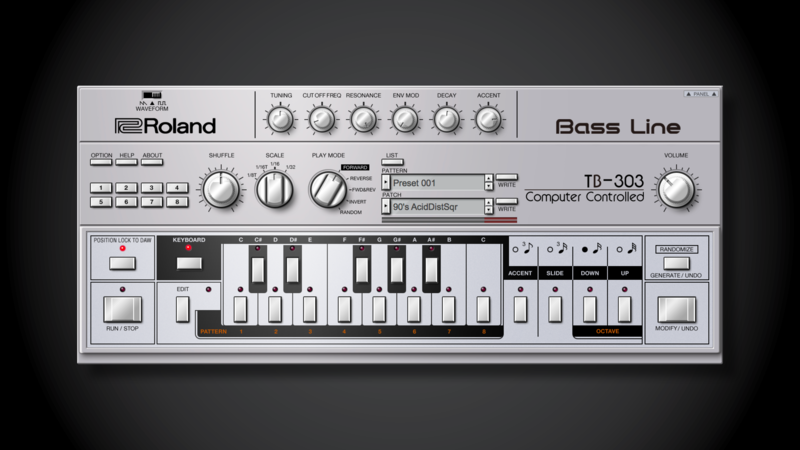 Roland Cloud welcomes the genre-defining Roland TB-303 to our suite of software instruments. 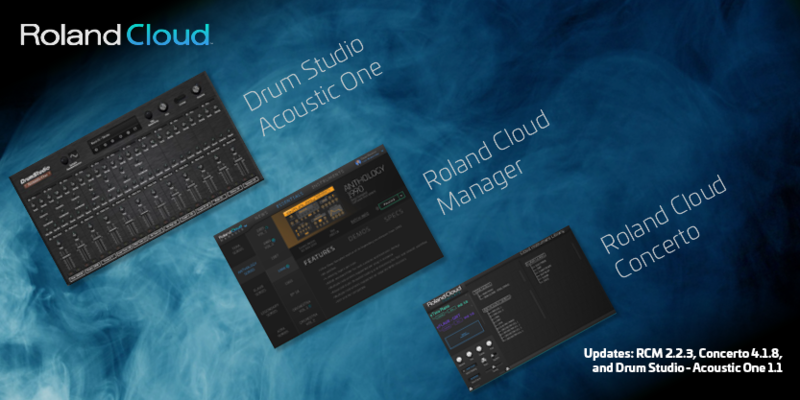 Roland Cloud is pleased to announce the latest updates to Roland Cloud Manager, Concerto, and Drum Studio - Acoustic One. 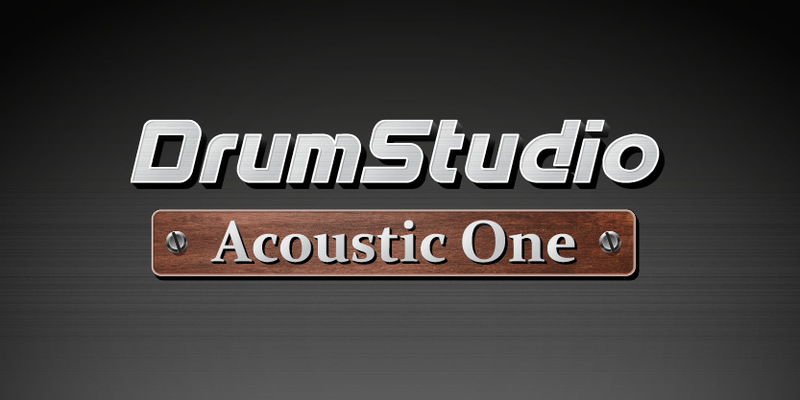 Drum Studio - Acoustic One Now Available! 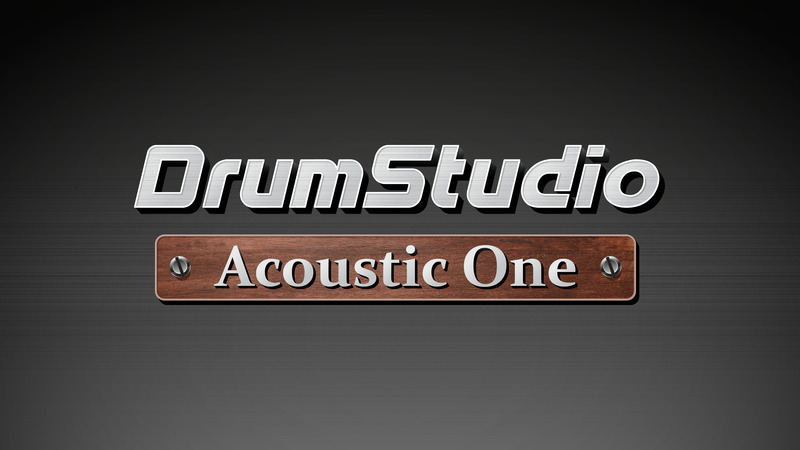 Roland Cloud Adds Drum Studio - Acoustic One, Classic Drums with Extended Sampling and Modern Manipulation. Roland Cloud is proud to add SRX WORLD to our expanding collection. 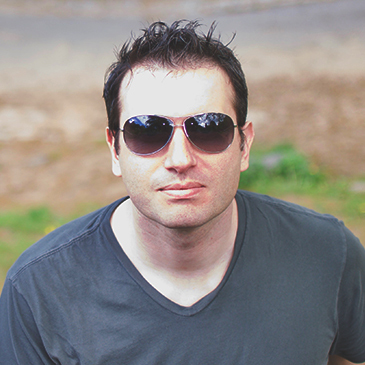 "Roland Cloud is one of my favorite new writing tools. It's incredible to me that these legendary old sounds, and soon to be legendary new sounds are all now just a click away inside my DAW. 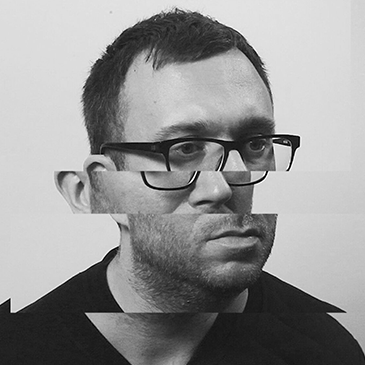 Roland has successfully kept up with the transition of how electronic music is made, and then some." "Roland cloud is a really easy way for a producer or studio to have access to many of Roland's greatest ever hardware synths - All instantly available as plug-ins for your DAW - they will unleash your creativity!" 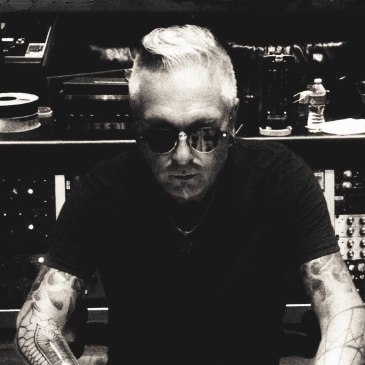 "I never know where I'm going to be producing - it could be in a hotel, on the tour bus, on a flight, or in my studio. 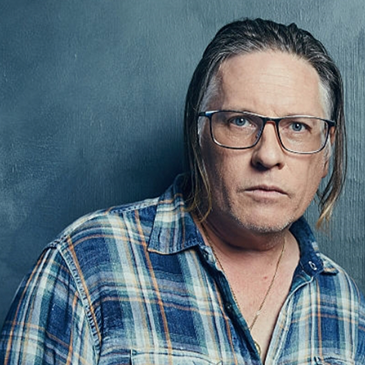 This was a messy nightmare until Roland Cloud was introduced to my workflow. 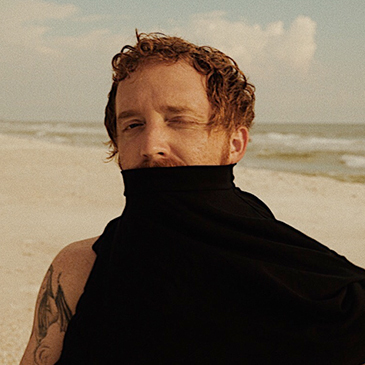 Paired with the System 8, I am now able to bring my entire studio around the world without losing any of my favorite sounds or sacrificing creativity." "So... people used to say that I had my head in the clouds, but now I really do... The Roland Cloud, and it's awesome. There is everything there that you could ask for and more, it doesn't stop there either as they are adding more things all the time." 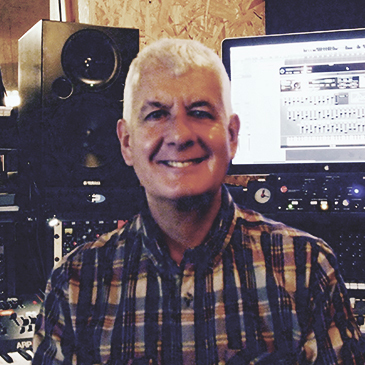 “Roland Cloud has enabled me to take a slice of my studio on the road. For someone fortunate enough to have some of the original machines, being able to use Roland’s immense plugin versions on my laptop is something else. The consistency with the originals is second to none, the richness and depth from all Roland’s sounds are captured perfectly. 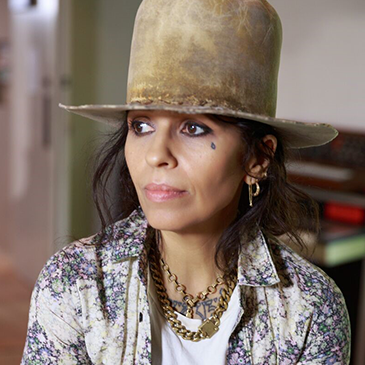 The monthly payment plans make this one to jump on for anyone making music." 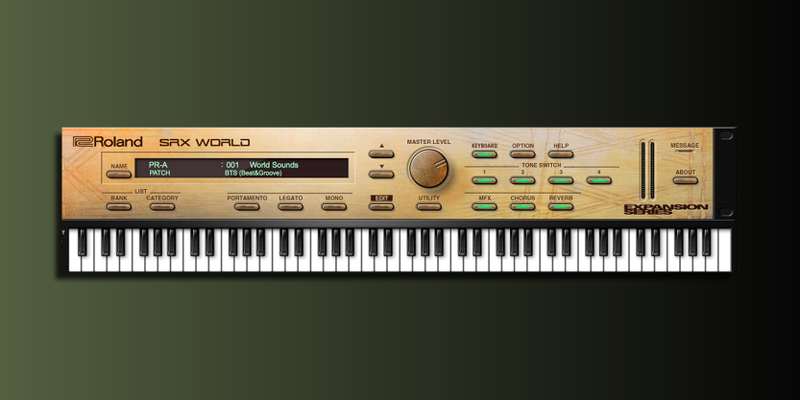 "Having Roland's iconic sounds at your fingertips is a producer's greatest resource. A must have." 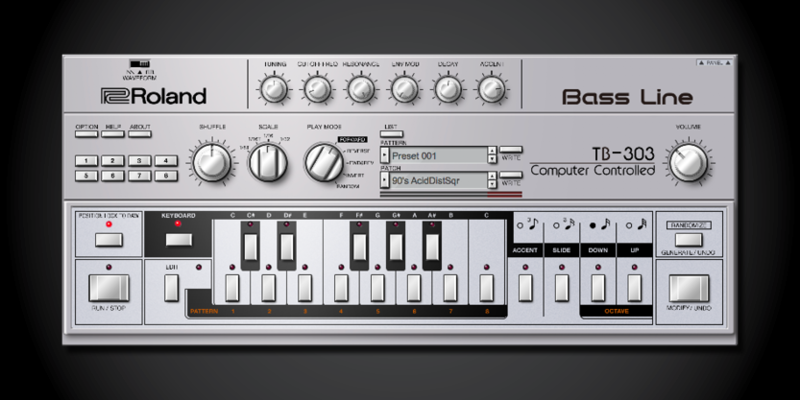 "Roland Cloud gives producers easy access to the best Roland sounds of all time. It's something that is truly priceless." 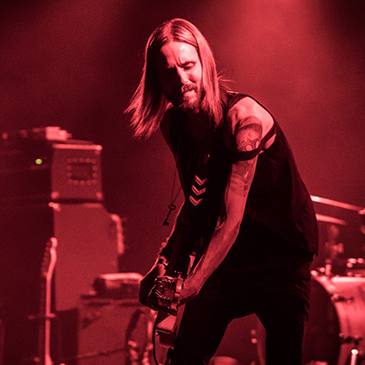 “In today’s music climate, purchasing legacy gear can be extremely expensive; especially for the younger generation of musicians whom are just starting out. 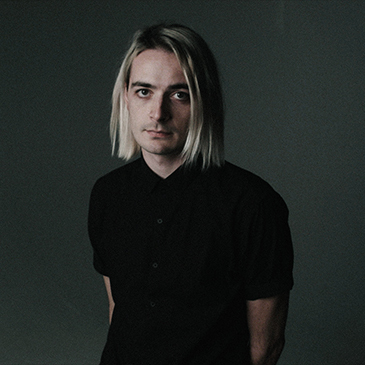 Roland Cloud has changed that by giving everyone access to these legendary synths right in your DAW; inspiring creativity, and the love for all things Roland." Enjoy full access to over $4000 in new software for only $19.95 per month!